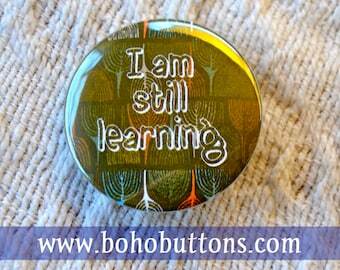 IF NOT ORDERING THE COMPLETE SET: Please specify which button(s) or magnet(s) you want in the comments when ordering! This button set features some of Louis Comfort Tiffany's most popular stain glass works as prints on pinback buttons. 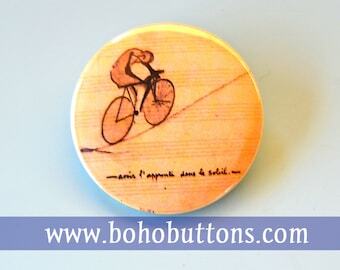 ºPins are 1.25'' in diameter. ºPossible choking hazard: not for young children. 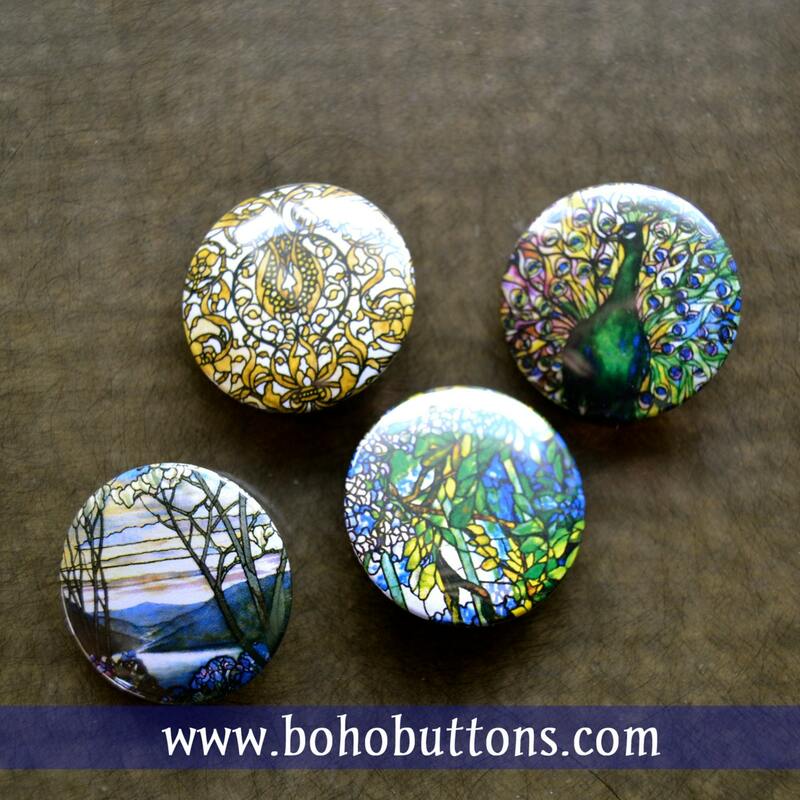 ºSee shop announcements: We make custom backpack pins and magnets! ºCan also be made into a magnet. ºBulk orders and larger orders available at a reduced rate! 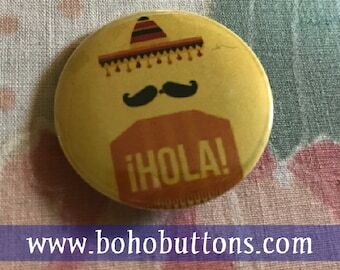 ºAdditional buttons ship free after first purchase. These are the coolest magnets!